On June 5 and 6, the WIND MUSIC AWARDS took place in Italy. This event awards Italian artists who have had the best sales during the year and also the largest number of people attending the concerts, the so-called “live” prize. 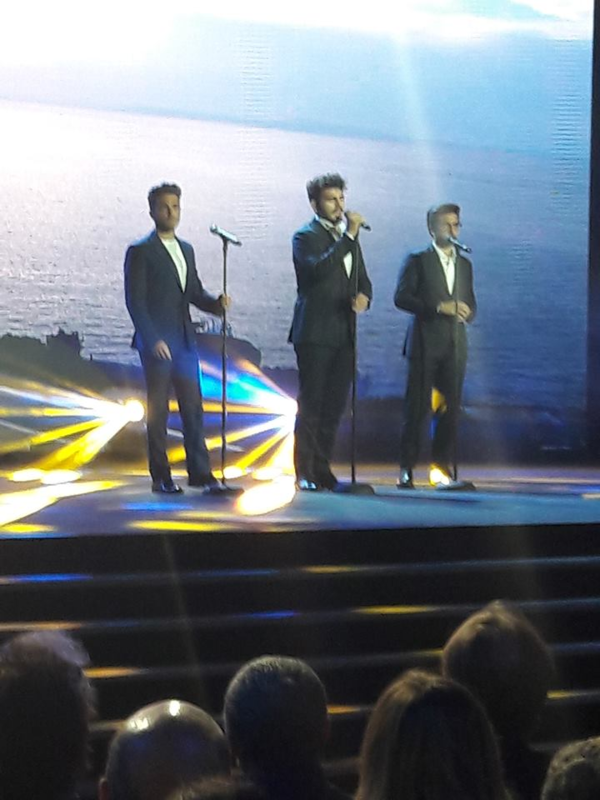 IL VOLO was expected in the second evening. The event was recorded and will be broadcast by RAI 1 on June 12 . Piero, Ignazio and Gianluca received the “live platinum” award for a presence in the Italian concerts of over 100 thousand people. The guys arrived in Verona in the afternoon to take part in the rehearsals, here is the video of their arrival. 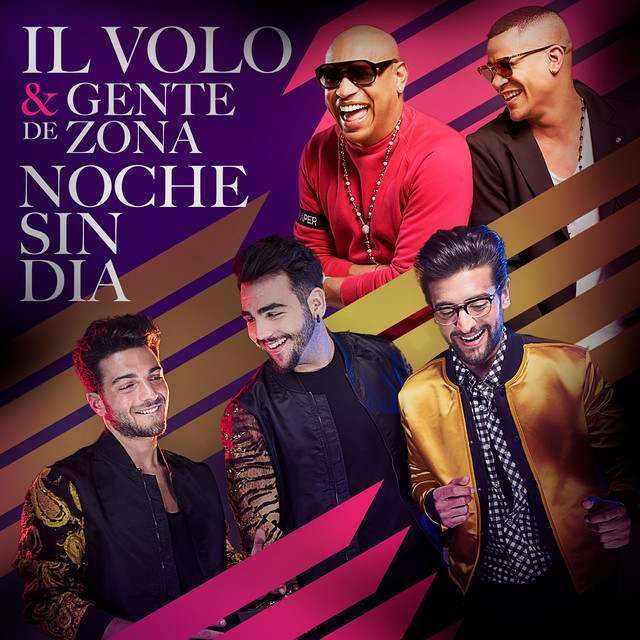 We did not know what song they would sing, usually there is only one song, and I sincerely hoped it would be “Noche sin dia,” because the Arena was full of very young people, also what better stage to present the new single? Evidently, the refusal to listen to the single in Italy, was observed and so, the choice went to a mix between “L’Amore si muove and Grande Amore”. In addition to the compliments, the guys were asked what programs they have for the future and Gianluca has confirmed that there will be BIG SURPRISES. Of course, hearing all the people singing along with the boys makes me shiver ….. Here are two other videos taken by the public. And here’s a special photo. The boys are in the company of Federica Andreoli, and Francesca Loy respectively they are the producer and actress of the film Un Amore Così Grande. Good as always, the guys deserve all these prizes. 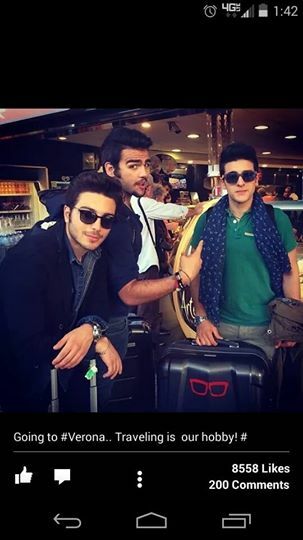 ilvolomusic: Going to #Verona. Traveling is our hobby! Uh…no kidding! The Guys were very busy world travelers last week and have been keeping me on my toes trying to keep up. It would be so much easier if I were traveling with them instead of catching up on my Twitter feed during breaks and after work…just saying…. 😉 But since that’s not going to happen, I do my best with what I have and will be on the run to their concert tonight as fast as social media will allow me. 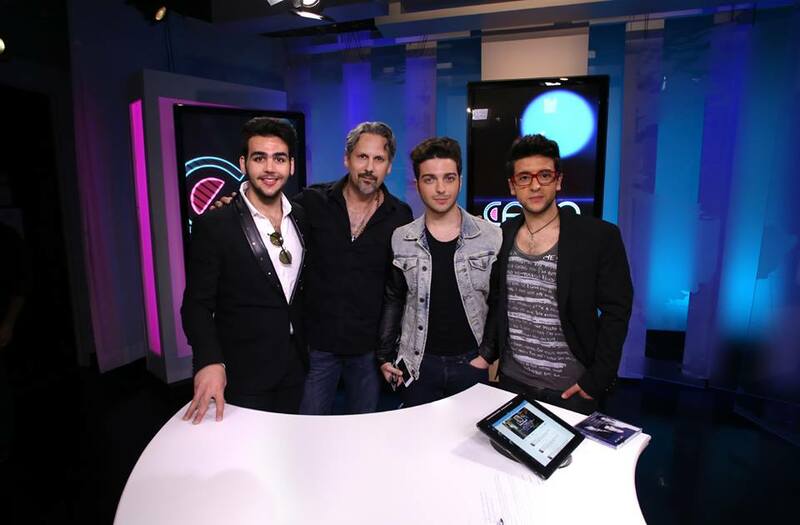 They started in Milan in the beginning of the week for a show on RTL 102.5 radio. I’m not going to waste any time commenting when you can watch for yourself. 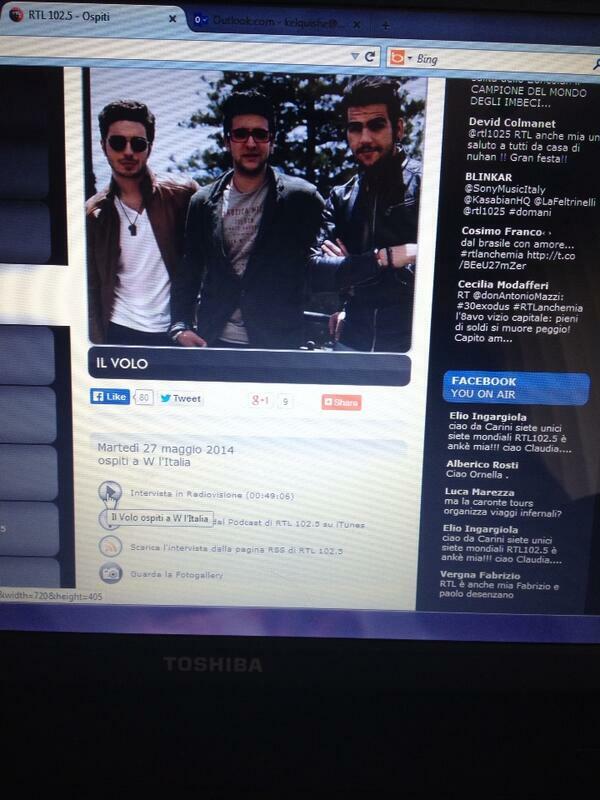 to watch the entire interview, compliments of All About Il Volo. Next, they jetted to Verona rehearsals for the Fetival Lirico. They will be singing with the American singer simply known as, Anastacia, and they all seemed to get a kick out of her and are looking forward to the performance. They also met up with Antonella, who will be hosting. He said Antonella Clerici on the evening of Sunday, June 1 will return to conduct at La Scala in the amphitheater “Arena di Verona in 2014 the show is about to begin,” which will be broadcast live on Rai Uno starting at 21:20. The event was presented today IN town hall: Anastacia, Massimo Ranieri, The Voilo, Jesus Christ Superstar with the legendary Ted Neeley, Notre Dame de Paris by Richard Cocciante will be the ‘star’ of the evening with the orchestra, the choir and the Ballet of the Arena. “It ‘a great event broadcasting – said the mayor Flavio Tosi – who returns for the fifth year in a row and is an important showcase for opera in general, as well as the Arena for the festival, because the opera in Verona is a UNESCO World Heritage “. I know I will be very excited to hear what amazing work went on there — hopefully soon! Another interview from The Guys’ time in Miami has surfaced, and it has brought a bit of buzz with it. I’ve seen several of you mention it here, and I definitely got a kick out of it when LiJoy pointed it out to me. For me, it highlighted that family isn’t all about biology; family is whomever you decide it is. And our guys are definitely brothers in all the most important senses of the word. Thanks to All About Il Volo for the translation. Enjoy!